The United Kingdom is the perfect location for a spot of ghost hunting. There are ancient buildings on every street corner, as well as crumbling castles and historic pubs. There are many venues that are known to locals as the places that are certainly haunted and these usually come with a dramatic tale of what happened. Read on and if you dare, go and visit one of these spooky places. Elvey farm in Kent is well known in England as being a rather haunted place to stay. The village itself has a reputation of being the most haunted village in England so it is appropriate that this Farm has some spooky going ons. 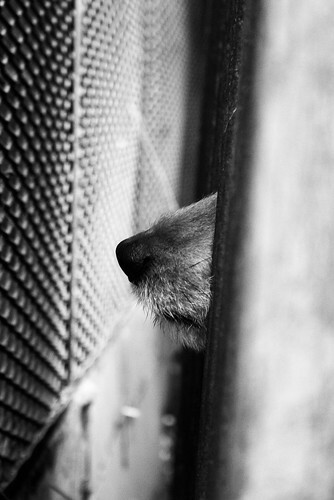 Reports have stated that a soldier, a weeping woman and , strangely, a dog have all been spotted wandering the farm. It is easy to visit this beautiful guest house – just book a room and prepare for a very long night. The Busby Stoop Inn, North Yorkshire, has the kind of history that makes the hairs on the back of your neck stand up. 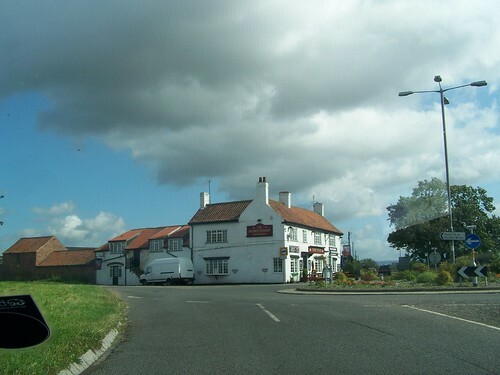 The ghostly tale of Thomas Busby lives on in this place and many sightings of the man himself have been reported. He was executed many years ago after attacking his father-in-law with a hammer. It was a no brainer – the villain was hanged in 1702. 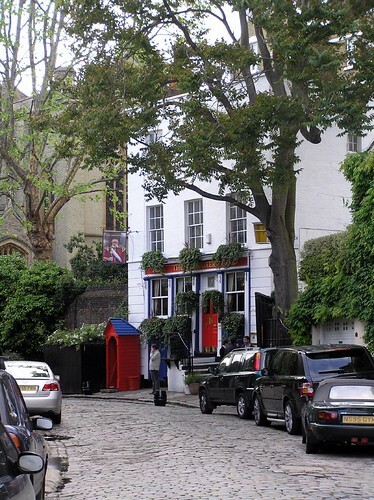 However, legend has it that his body appears regularly where he was hanged – opposite the pub. There is also the spooky matter of the chair that Thomas would sit in whilst drinking flagons of ale at night. It is reported that the chair will bring extreme bad luck and even death to anyone that would sit in the very same chair. As a health and safety precaution the chair now resides in the local museum. This is a really spooky place that really should be checked out if you are determined to go ghost busting! 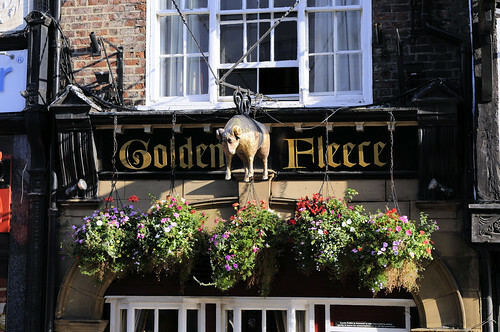 The Golden Fleece in York is one of those buildings that oozes history through its very bricks. There is a evidence that the pub was standing in 1503 and it has seen a lot of drama since. There are many local legends regarding the landlady of the inn from the 1700’s, stalking the building and appearing at the end of guests’s beds. It is a great atmospheric place to visit – try an overnight stay a the owners claim it is York’s most haunted building. London has a multitude of old buildings and some very interesting pubs. The supposedly most haunted pub of all is reputed to be “The Grenadier” in Wilton Row. It is typically a small, very old building that has been around for at least two hundred years. The story of this unfortunate ghost was that he was a soldier beaten to death after cheating in a game of cards. He is reported to have paced the pub ever since. There has been reports of objects moving, as well as the spectre appearing before guests. Have a look if you dare! To visit all of these spooky dwellings, click here for some more information.